When you hear the word “video pirate”, you usually imagine the ridiculous four-eyes with a camera on the back row of the cinema hall, who uploads low-end versions of the film premieres that a reasonable person would not even think of watching – with moving heads in the foreground, a muffled sound, and a muddy picture. This is not the case in reality. It is enough to recall the situation that occurred in 2015 with the film “Leviathan” by Andrey Zvyagintsev. 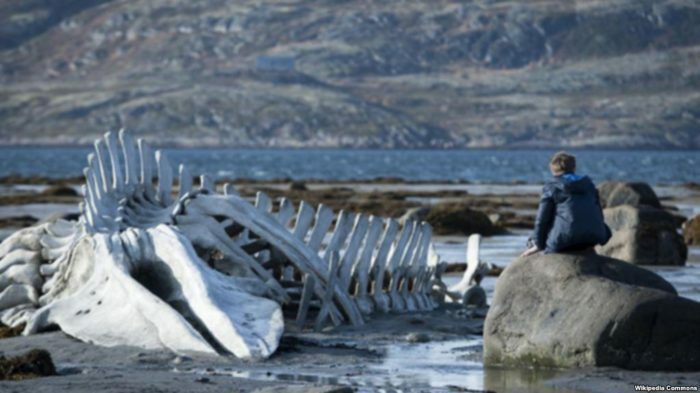 On January 12, the film received the “Golden Globe” for the best film in a foreign language, and literally two days before that, a copy of “Leviathan” was uploaded to the network. A copy of the film was owned by one of the members of the American Film Academy, media said. The film copy was soon removed from open access, and a terrible scandal arose in the media space. It is interesting that the offender was not found. And after some time the filmmakers stated that they would not arrange a “witch hunt” and punish copyright violators. It is appropriate to say about the other side of piracy in the modern world. Most of the content is now distributed and becomes popular on the Internet. In the case of “Leviathan”, it is essential to consider the scale. Making a movie is a very costly process. Therefore, the theft of the film two days before the first premier was perceived as extremely painful. But in the case of small performers and little-known musical groups – the situation is entirely different. A friend of mine told me how he once poured an album of a group known in narrow circles onto torrents. A few weeks later, the manager and the group contacted him. But he was not accused of copyright infringement. The group manager only asked him to change some of the names of the tracks and load theirs in the best quality. Such kind of piracy for this group was not the theft of intellectual property, but the popularization of their creativity. And this happens! I think the issue of copyright in the world of the Internet needs to be rethought. Even though piracy throughout the world is strictly prosecuted by law, this does not stop either the pirates themselves or the consumers of pirated content. Perhaps in the future, something will change, and people will finally get used to the fact that they have to pay for any content on the Internet.